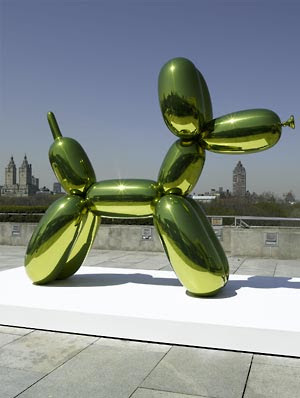 The rooftop garden of the Metropolitan Museum is the setting of artist Jeff Koons exhibition featuring three of his sculptures that have never been on display before. Since it’s warm out, what better way to celebrate than with some BBQ. Jimmy’s Bait Shack is known for their BBQ’d meats, smoked in house. The menu is all Southern favorites like po boys, catfish, fried chicken, along with burgers. Though it’s small, Cavatappo Wine Bar packs a mighty punch, offering an amazing selection of wines from all over the world for under $10 a glass. With more than 40 TVs featuring sports, Ship of Fools also has darts, pool tables, and video games.